Bloggers post comments on each others blogs and these comments can be seen on their posts. But as they post new post the old comments don't show as they go in archive with old blog post. Here you know how to show these posts and comments. Create link worthy content to get backlinks. 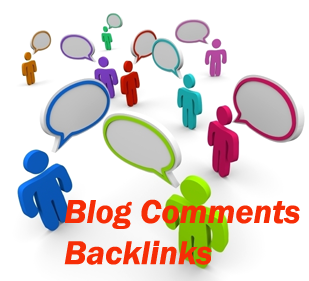 How to Use Backlinks on Blogger blog ? Now click on the COMMENTS. Now click on the SHOW. Scroll down till BACKLINKS DEFAULT FOR POSTS. Now Click on NEW POSTS HAVE BACKLINKS. Scroll down to BACKLINKS DEFAULT FOR POSTS.